Good news: the rocker switches shipped on May 16. 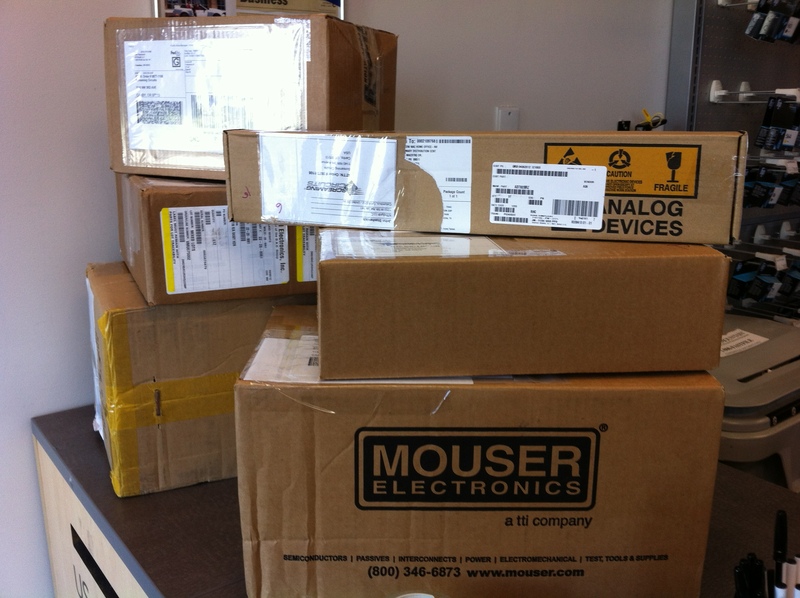 Our PCB assembler received the complete parts kit for NTH production on May 22. This means that we should receive the assembled PCBs in the last week of June. We are ecstatic to advance to this stage of production. – We have chosen the Creative Commons Attribution license for the NTH design source. This is a very permissive license that allows anyone to build an NTH or derivative design either for personal use or for profit. – The final batch of acrylic panels has been completed by Griffen Hollow Studio. Alex at Griffen Hollow provided us with the special oak-panel NTH enclosure shown below. If anyone is looking for a unique enclosure to personalize their NTH, Alex provides an excellent service, and is well-versed with the design. – After extensive consideration, we have decided to create a Google Group to serve as a discussion community for NTH users. It is not the sexiest option, but it provides a good mixture of universality and (we hope) low maintenance requirements. 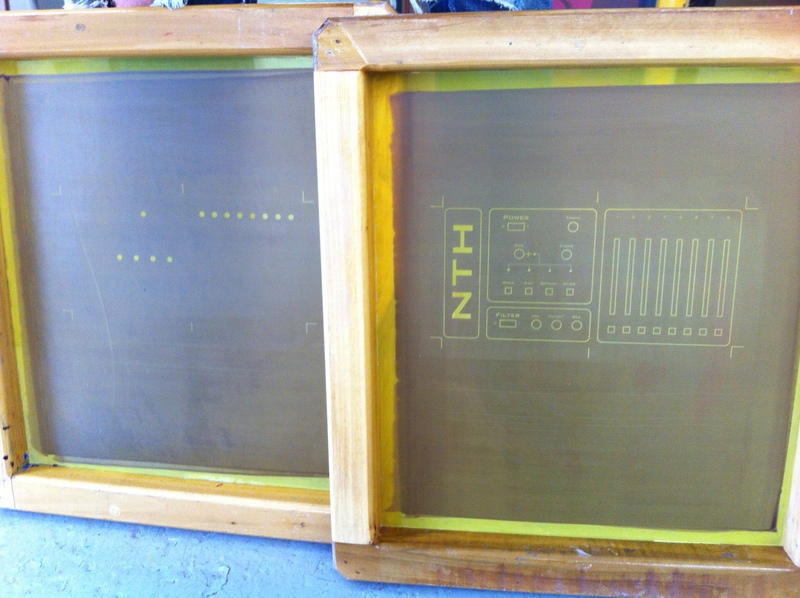 – The silkscreens for the NTH t-shirts have been tested and are ready to go. We are using black American Apparel tees. We’ll be offering a choice of sizes XS-XL when the backer surveys are sent. – Backer surveys will be issued sometime in the next two weeks. We need your prompt response to deliver your rewards. – Important note to backers residing outside the USA: If your pledge did not include the extra shipping costs for your pledge level, we will not be able to ship your reward until we have received the addtional funds. Please take a moment to review your reward description. 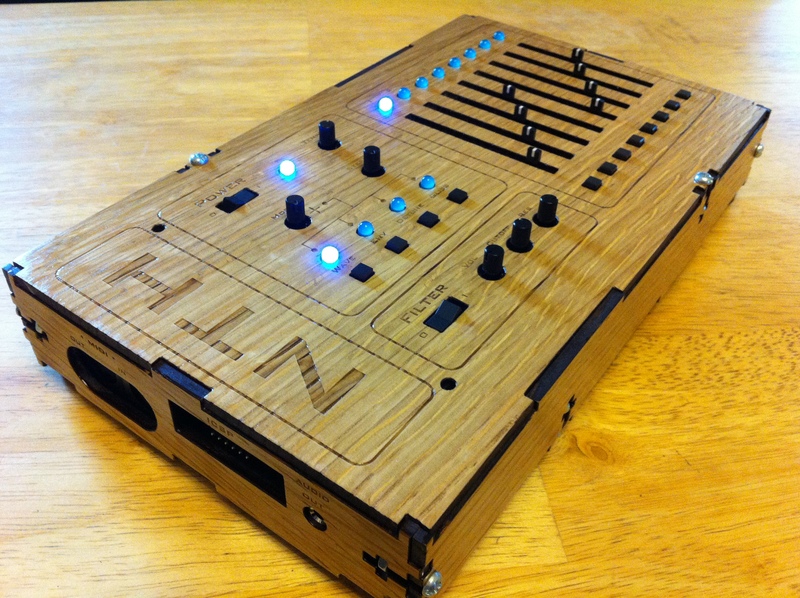 If you still need to send the additional funds, please PayPal them to us at nthsynth@gmail.com. This entry was posted in news by Kevin. Bookmark the permalink.